In some cases, early treatment is recommended to develop the jaw size to accommodate the permanent teeth or to prevent those problems from worsening. Children who exhibit early signs of crowding or jaw growth problems are candidates for early treatment. Successful early treatment usually begins at ages seven to nine before all of the permanent teeth erupt. Leaving such a condition untreated until all permanent teeth erupt could result in a jaw discrepancy too severe to achieve the ideal result with braces. By working with young, cooperative patients, Dr. Andrews can reduce treatment time, eliminate extraction of permanent teeth most of the time, and create a more balanced face with a broad, bright smile. The goal is to begin in the early years to guide and develop function, occlusion, and aesthetics, rather than force more complex changes in the teenage years. With the aid of growth appliances such as the Herbst appliance and expansion appliances, intervention can begin early. 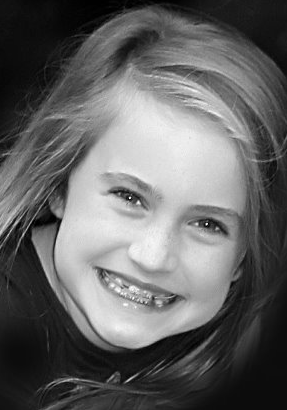 Contact us to learn more about braces for kids in Augusta and Thomson!